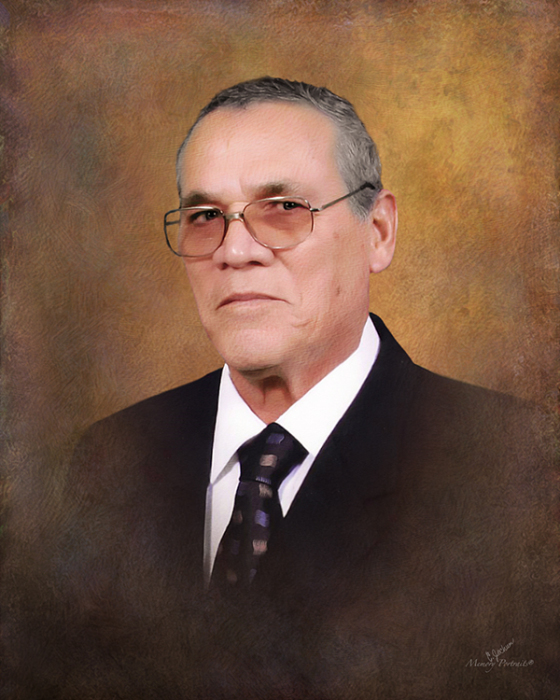 Ignacio Espinoza, 81, passed away on April 11, 2019. Ignacio was born on January 15, 1938, to parents Giliberto and Micaela Espinoza. Ignacio is preceded in death by his parents, Giliberto and Micaela Espinoza; sister, Sulema Garces and Ortencia Bautista. Left to cherish his memory is his wife, Adelmira Espinoza of Aransas Pass , TX who shared 63 loving years of marriage ; son, Robert Espinoza, Victor Espinoza, Rudy Espinoza (Teresa), Ricky Espinoza (Ofilia), Valde Espinoza (Marie) and Ismael Espinoza (Ida); sisters, Maria Garces and Guadalupe Sandoval; Twenty grandchildren and numerous great-grandchildren. As one of Jehovah's Witnesses he made his dedication known on July 30, 1965. With his dedication known he showed the deep zeal for the ministry and love for Jehovah God. Ignacio loved going camping and enjoyed the late night campfires. Ignacio will be greatly missed by his family and friends. He will always be remembered as a loving and caring husband, father, and grandfather. Visitation will begin at 9:00 a.m. – 9:00 p.m. on Saturday, April 13, 2019, at Charlie Marshall Funeral Home in Aransas Pass; Viewing will continue on Sunday, April 14, 2019 from 3:30 p.m. – 6:00 p.m. with a Talk conducted by Able Galvan at 6:00 p.m. at Charlie Marshall Funeral Home located at 2003 W. Wheeler in Aransas Pass, TX 78336.